The salmon farming industry likes to talk up its ‘quality’ product to drive sales. But they never talk about the lives of the tens of millions of salmon they farm every year. Perhaps that’s because they know consumers would turn their back on them if they knew the reality of life for a farmed salmon in Scotland. OneKind believes it’s time for radical change, so that farmed salmon are given quality lives. Until this happens, there should be no further expansion of this industry. 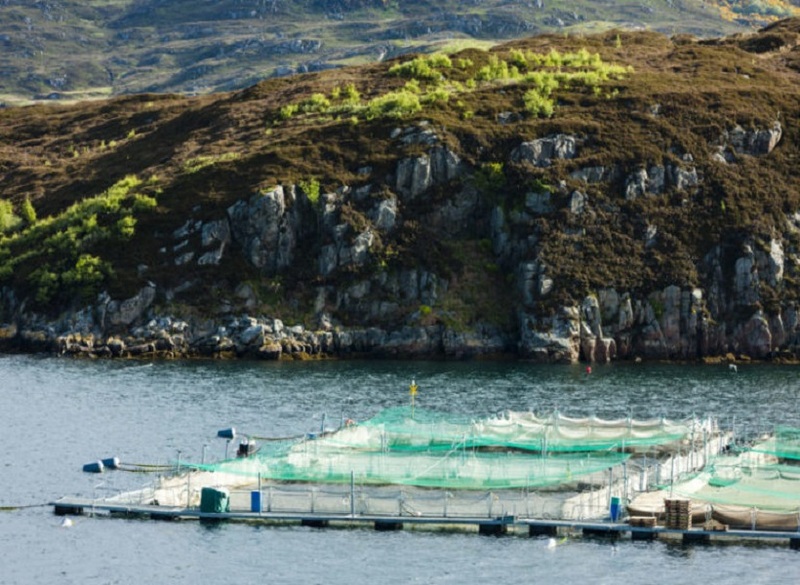 There are just over 250 Atlantic salmon farms in Scotland, producing 35 million salmon in 2016. The Scottish Government is committed to growth targets to double production by 2030. This is despite clear evidence that salmon on farms in Scotland are suffering. Diseases and sea lice infestations are rife, farmed salmon are often deformed, and they cannot express their natural behaviours. 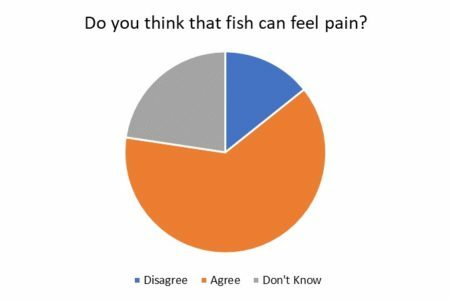 Treatment for diseases and sea lice often do more harm than good; and other animals such as seals and cleaner fish suffer as a consequence of salmon farming. What are the key welfare issues? Of the 43 million salmon put onto salmon farms in Scotland, in 2014, 26.7% died during the production cycle. Or, in other words, 9 million salmon died. There are many factors that cause such high mortality rates. 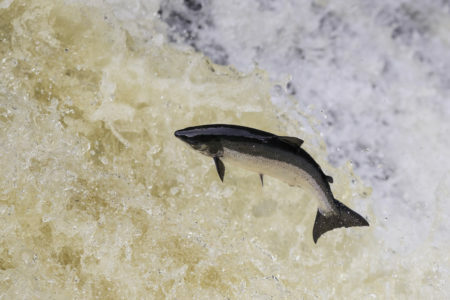 Salmon on farms in Scotland are stocked at high densities, in environments with no or little enrichment, and are exposed to sea lice, disease, predators and bad weather amongst other things. 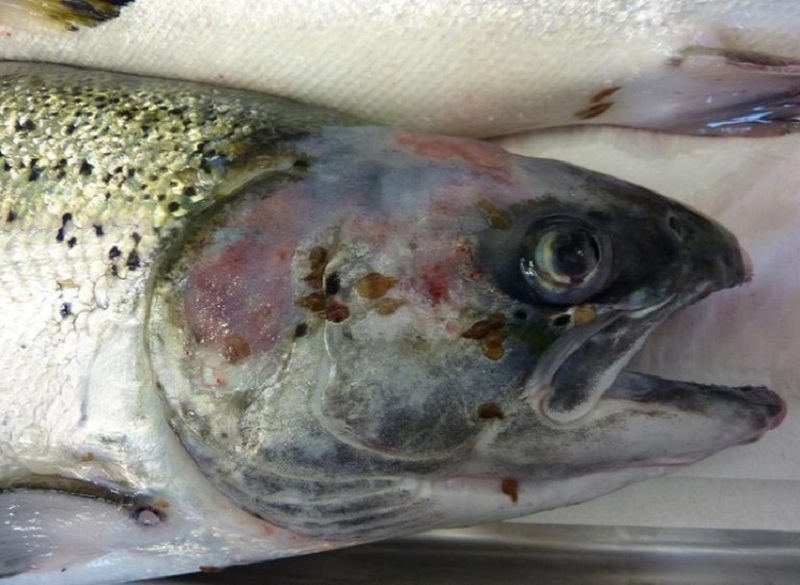 Sea lice are parasites that feed on the flesh, scales and tissues of salmon. This leaves tissue exposed, causing pain and creating an entrance for disease, as well as causing stress and mortality. Sea lice burdens on salmon farms have been as high as 29.5 average adult female sea lice per fish. Diseases are prevalent across salmon farms. 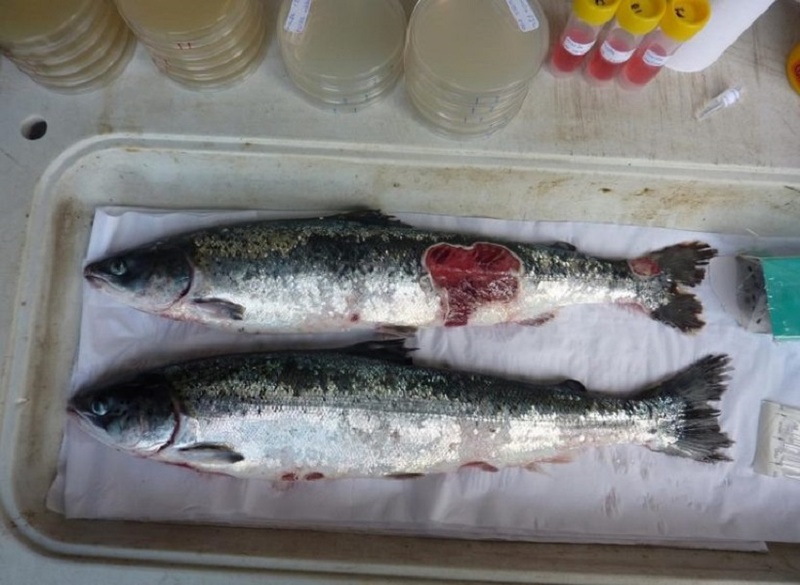 They include Cardiomyopathy syndrome which impacts the heart muscle of salmon, leaving them weak and fragile; Amoebic Gill Disease, where parasites cause death via asphyxiation and Infectious Salmon Anaemia, which has no cure, meaning that infected fish must be slaughtered. In 2016, over 100,000 salmon died from Amoebic Gill Disease over a period of 10 weeks. Sadly, treatments for sea lice and disease often do more harm than good, exposing salmon to harsh chemicals or harsh mechanical treatments, causing stress, physical injury and death. 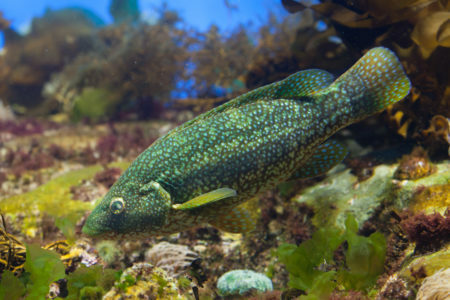 A key example of this is the Thermolicer, whereby fish are exposed to high water temperatures, abrasive surfaces, and severe crowding. Mortalities can be high, in one incident, 90,000 salmon died following Thermolicer treatment. Escapes from salmon farms are frequent, with 300,000 salmon escaping in 2017. 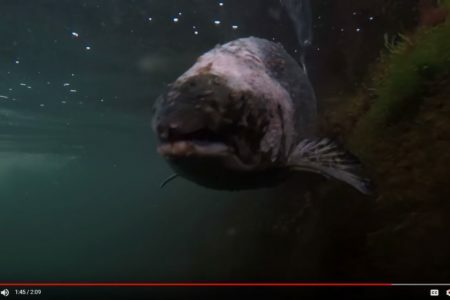 Salmon that escape are poorly adapted to a life in the wild and will suffer. 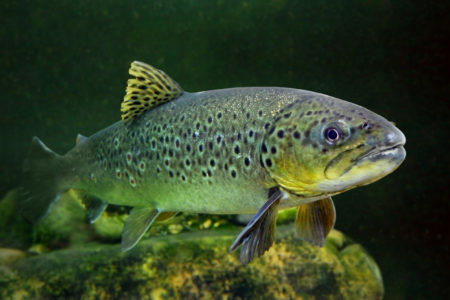 Escaped farmed salmon also interbreed with wild individuals, which creates offspring with reduced fitness, which causes severe population declines of wild salmon. It is not just farmed salmon that are impacted by salmon farming in Scotland. 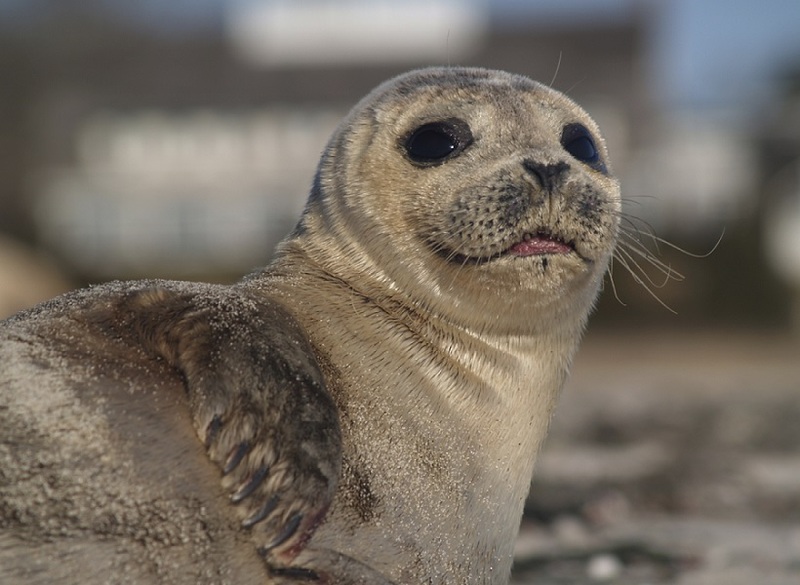 Seals are shot, cetaceans such as harbour porpoise are excluded from their habitat by acoustic deterrent devices intended to scare seals away, crustaceans are damaged by chemicals used and declines in wild salmon and trout numbers have been linked to salmon farming. Cleaner fish are used as an alternative “treatment” for sea lice, as they pick off and eat them from salmon. However, they too suffer on salmon farms from aggression, disease, and treatment damage. 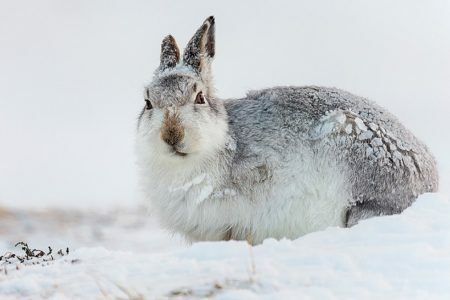 Most are not thought to survive the production cycle, and if they do they are disposed of by the industry to minimise the spread of disease. 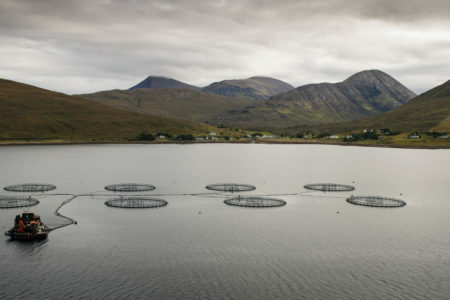 In August 2018, we released two reports on the salmon farming industry titled Fish welfare on Scotland’s salmon farms and The welfare status of Scottish salmon farms and companies in 2017. In December 2018, we released a report Cleaner fish welfare on Scotland’s salmon farms. We want to increase our impact to improve the welfare of farmed fish, and other animals impacted by the salmon farming industry. 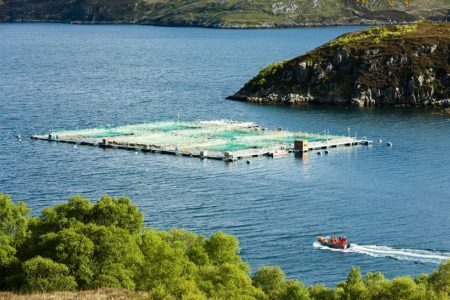 We are therefore, calling for a moratorium, with our partners the Scottish Salmon Think-Tank, Save Seil Sound, and the Salmon Aquaculture Reform Network Scotland (SARNS), on the growth of the salmon farming industry. 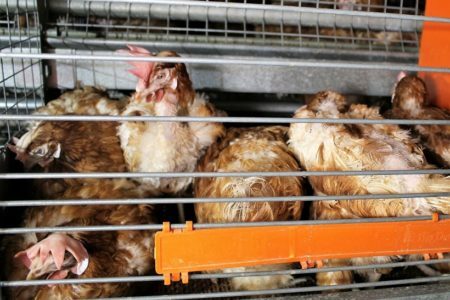 We believe that expanding the industry without resolving these issues will only mean more environmental damage and more suffering. Sign our petition now! 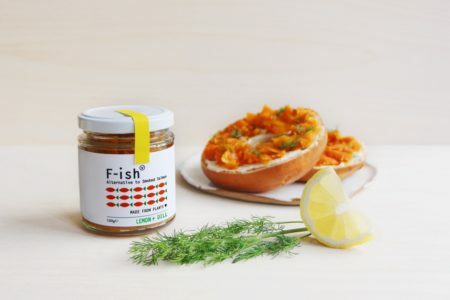 Farmed salmon and cleaner fish have good lives that are worth living. How can I help Scotland’s salmon? Sign our petition calling for a moratorium in plans to expand the salmon farming industry in Scotland until animal welfare and environmental issues have been addressed. Contact your MSP and/or the Cabinet Secretary and ask them to support our calls for a halt to plans to double the salmon farming industry by 2030. Order a salmon farming campaign pack and start campaigning. 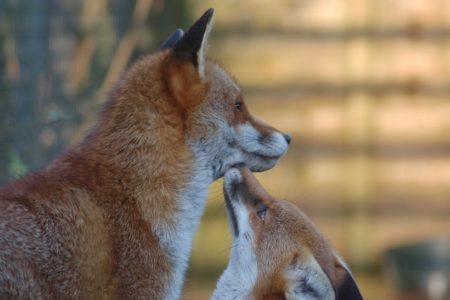 OneKind is calling on the Scottish Government to deliver a real, effective fox hunting ban in Scotland.